The Fed is on hold. 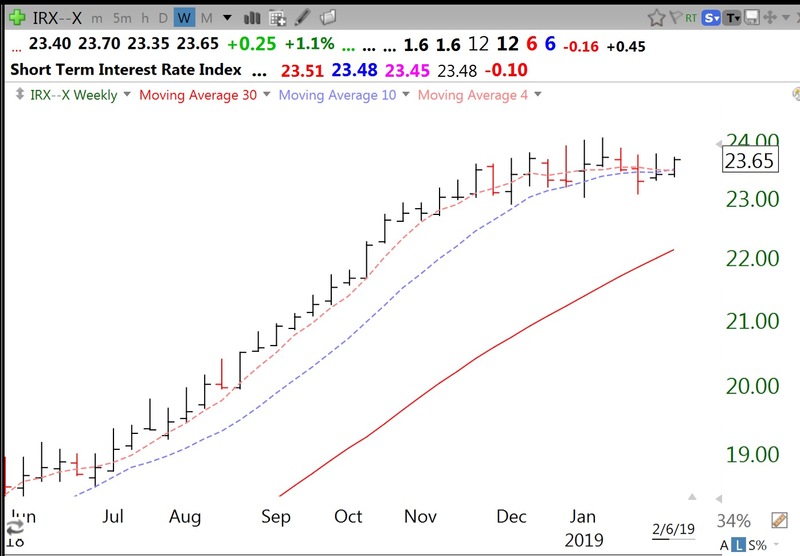 $QQQ fails to break through 30 week average–another wall? ?